Quality Control - WENZHOU QIUPU ELECTRIC POWER CO., LTD. 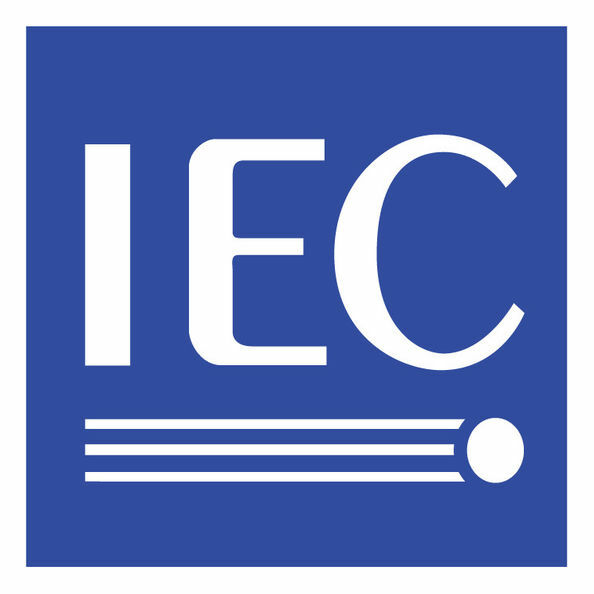 The IEC standard, the International Electrical Commission, is the world's standardization body of national electricians 'committees to promote worldwide standardization in the field of electrics and electronics. 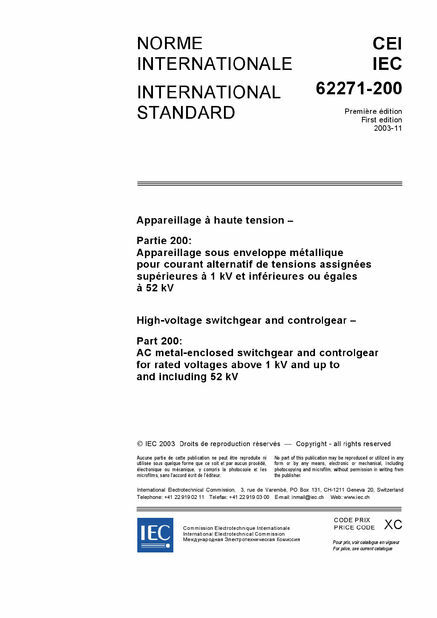 The International Electrical Commission began with the adoption of a resolution at an electrical conference in St. Louis in 1904. Pursuant to that resolution, the IEC was established in 1906 and is the world's first standardized international body. ICE is only an institutional name, not an authentication, we usually refer to the IEC certification is generally CB certification. IEC currently has 60 member countries. Called the IEC National Committee. Each State can have only one body as a member. The membership of IEC is divided into two categories, one is full membership, and only one institution in a country is admitted as an IEC member on behalf of the National Commission, actively participating in IEC activities and having the right to vote. To become a member of IEC, the Commission must declare itself open to all governmental or non-governmental institutions in the country interested in participating in IEC activities. The other category of members is collaborative members. Owing to its limited resources, it participated in only some activities. They may attend all IEC meetings as observers, but without the right to vote. In addition, there is a type of pre-collaboration member, which is a member of the National Commission of the IEC, which is assisted by the central office of the IEC or the IEC National Commission of a neighbouring country, and which could become an associate member of IEC within five years.